Let’s face it, as wonderful as Christmas is, the aftermath can be a mess! What are you going to do with all of your extra stuff? Let DealDash help. First off, if you hosted your family’s Christmas celebration, I bet you have a lot of food left. So let’s talk about food storage first. I don’t know about you, but I really don’t like it when my foods are stored sharing containers in the fridge. The flavors and smells kind of meld together and I just don’t care for it. 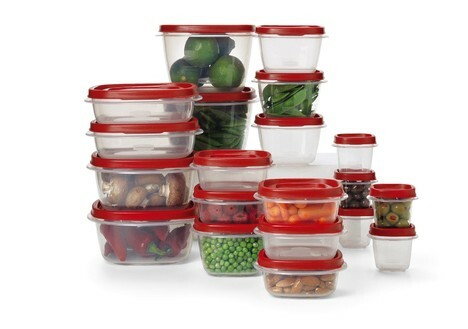 So when I am hosting people in my home I make sure that I have plenty of extra food storage containers handy and ready to go. 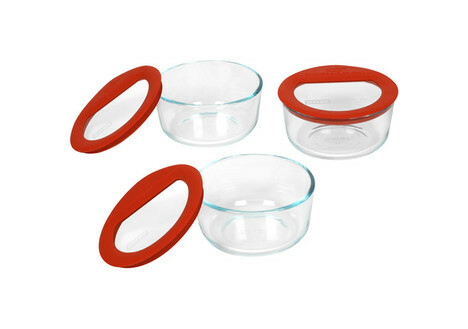 If you are in need of food storage containers check out DealDash’s Kitchen & Appliances section, there are a few different options that come up frequently for auction. I personally prefer the glass ones, but they do tend to be a bit more expensive than their plastic counterparts, and also get very hot to touch after you have heated them in the microwave. How about all of those new DVDs, Blu-Rays, books, and video games that you or your kid’s might have gotten for Christmas? 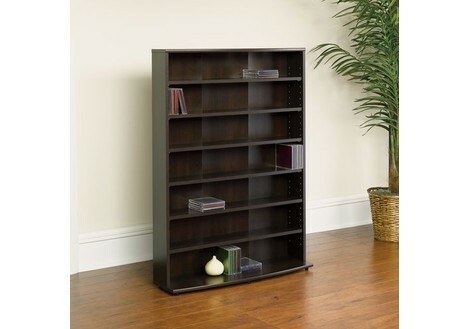 You might need to expand your entertainment storage a little bit by getting a new bookshelf or cabinet so you can display your new items. 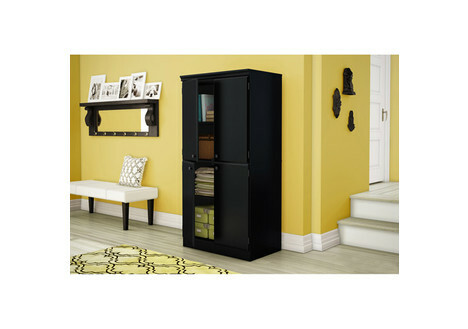 DealDash has a ton of different options, try browsing the Home & Office category on DealDash. I know that one of my husband’s biggest complaints is that we have too many DVDs and books just randomly stashed around the family room and kid’s playroom. 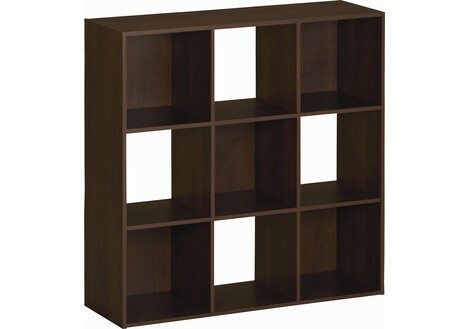 That problem is easily solved by getting one of these great storage units. 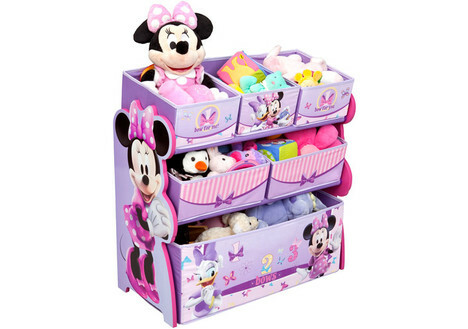 Lastly, and probably the most prolific if you have younger children – toy storage! The Toys, Kids, & Baby section on DealDash has a ton, of course! 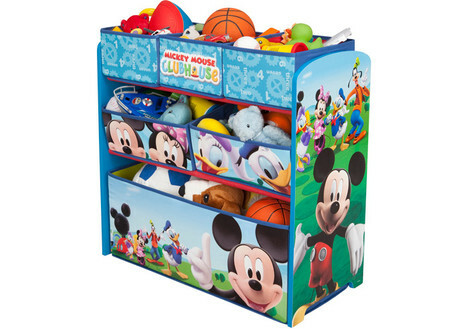 There are different toy storage options for both boys, girls, and also in neutral colors. 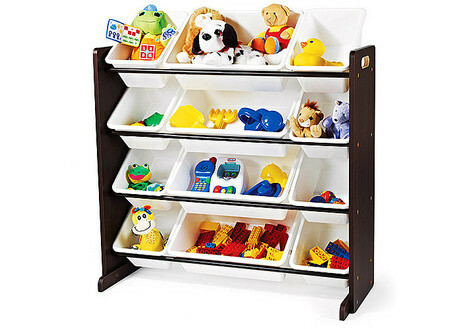 At my house we have one of each of these options – it’s a great way to be able to organize the toys that specifically belong to either my son or daughter, and then the neutral bins I store the toys that they like to share together, such as the Legos and other building toys, art supplies, puzzles, and other things. I hope that you and your family had a wonderful Christmas together and got everything that you were wishing for! Good luck and happy bidding everyone.